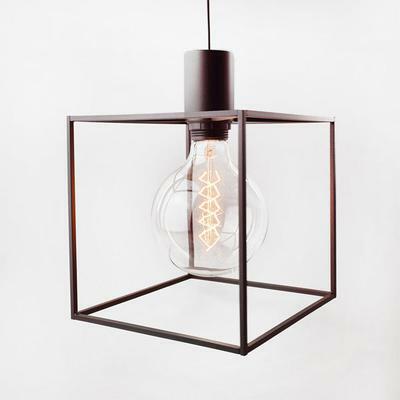 This Paradice Naked Pendant Light is a stunning addition to any modern space. It's easily inviting and gives off a sophisticated look and feel perfect for your dining space, living room or even study. 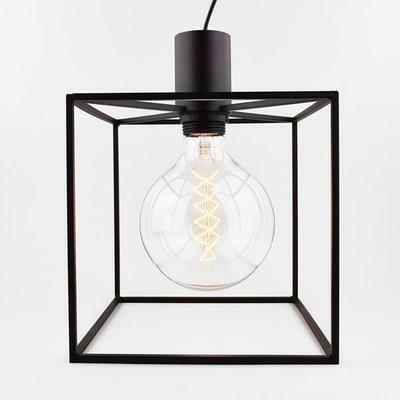 Featuring a square black frame encapsulating the light bulb at the centre, you'll love how it combines aesthetic and function in one piece. Each piece comes with a 3 metre black fabric cord which you can adjust according to your desired height. Hang this on a corner area of your hallway to light it up. Use it above a breakfast nook or create a cozy space in your bedroom. It's a stylish way to light up your space. 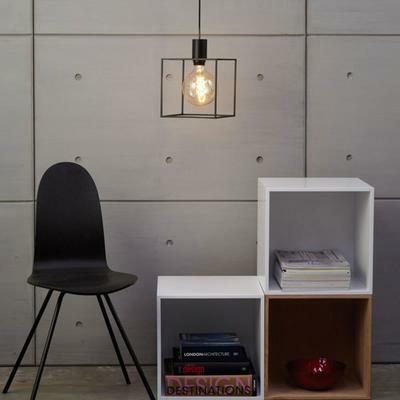 Dyberg Larsen has been designing and making lamps for 5 years.